Join our last Workshop for 2016! 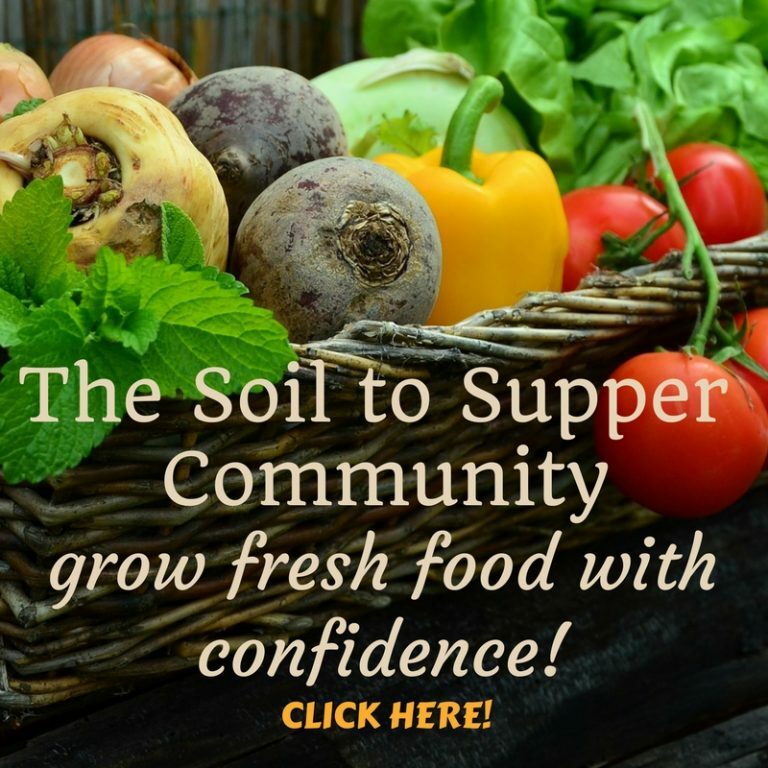 We offer a range of fantastic programs at Soil to Supper, including our hands-on Workshops to share ideas, information and the skills to help you learn, grow and thrive. 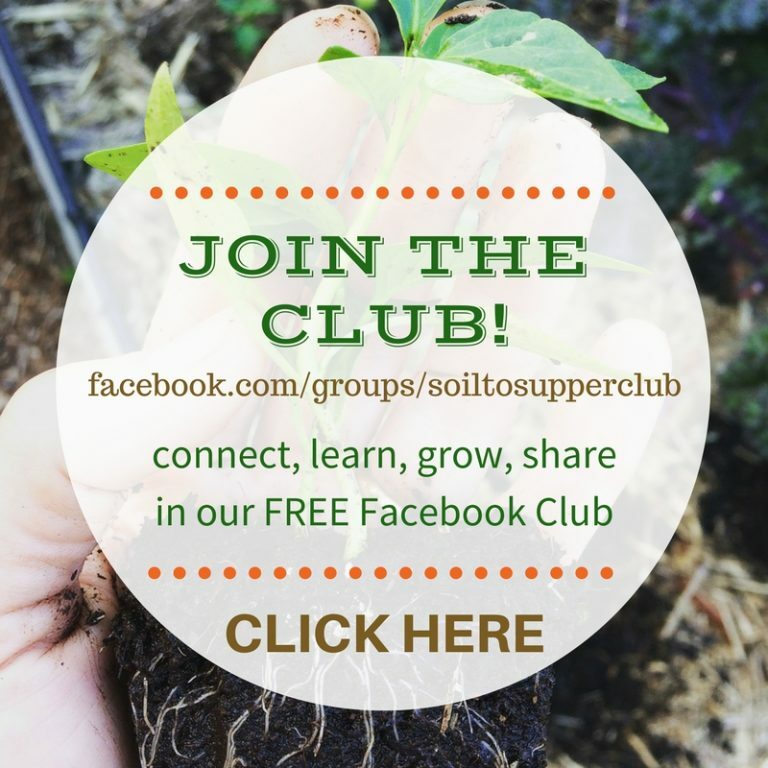 At Soil to Supper we believe that everyone of all ages and abilities needs a connection with nature and to experience a sense of joy and the health benefits gained from gardening activities. 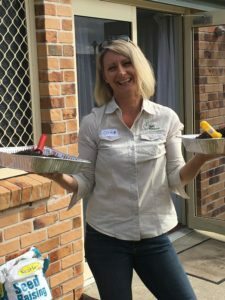 By sharing our many years of experience and knowledge in organic gardening, I feel that we can provide carers and staff with a high quality and unique training program, and then follow up with our support services, to assist everyone to deliver gardening programs that benefit the people who need it most. 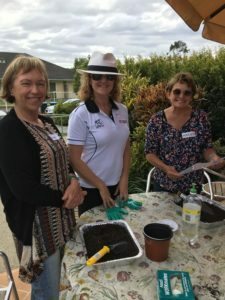 Gardening is a wonderful way to provide opportunities for improved health and well-being for people living in aged care, for people with dementia, with a disability, mental health needs or recovering from an injury or illness and also to assist with programs held within community centres. 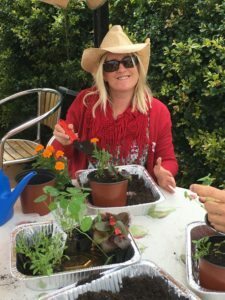 Gardening activities for lots of fun!! 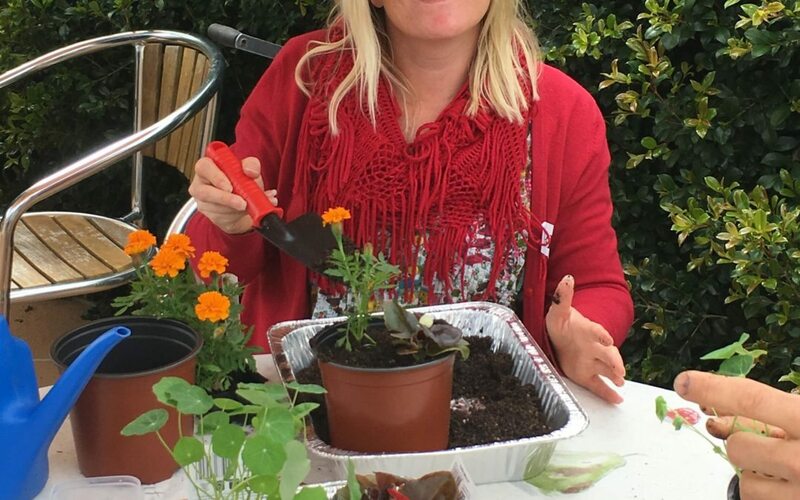 Participating in Horticultural Therapy Programs has many proven benefits, especially for physical, psychological, social, cognitive and also provides access to nature. 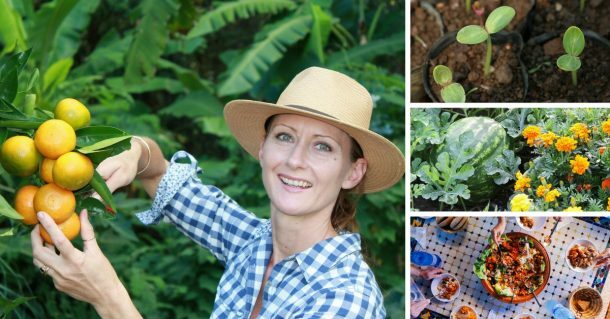 This training is suitable for anyone working or volunteering within the aged care and support services industries or who would like to learn more about the therapeutic benefits from gardening and how to apply this in specialised settings. 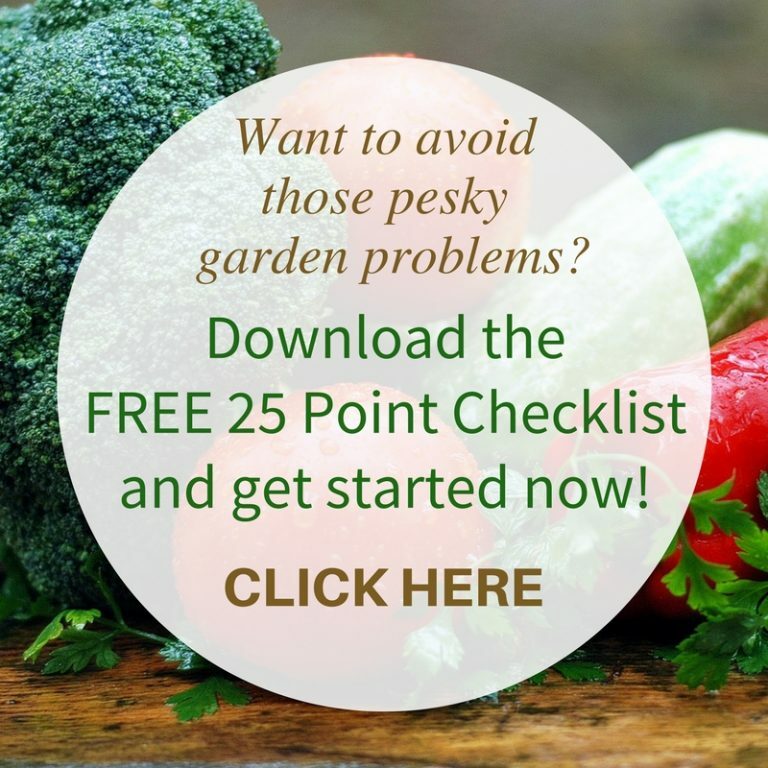 We provide the simple ‘how-to’ steps and also ‘Why’ this helps people of all ages and abilities, to ensure successful gardening is available to everyone within the community. When - Friday 18th and Saturday 19 th November, 2016. Where - Noosa Community Support, Wallace Park, Noosaville. Cost per person - $437.00. Includes Workbook, hands-on activities, morning tea and lunch. We look forward to seeing you there and together we’ll learn, grow and thrive!